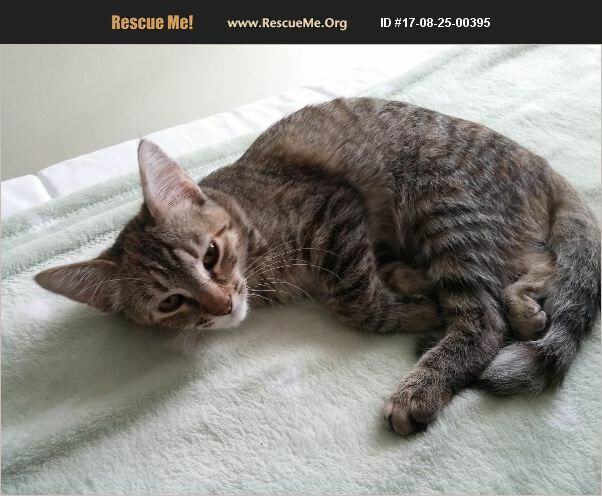 Wisconsin American Shorthair Rescue View other American Shorthairs for adoption. Mayla is a friendly kitten who likes to curl up on your lap and sleep with you. She likes to play and gets along with other animals She is 6 months old and looking for a good home. Litterbox trained.